The Manchester City player posted a picture of himself training, with a tattoo of an assault rifle on his right calf clearly visible. England forward Raheem Sterling has defended his new tattoo of an M16 assault rifle on his leg after it was branded “disgusting”. The 23-year-old, who plays for Manchester City, posted a picture of himself training with his England team-mates at St George’s Park, with a tattoo of an assault rifle on his right calf clearly visible. When you’re training and realised you ain’t post on the gram in couple days.? 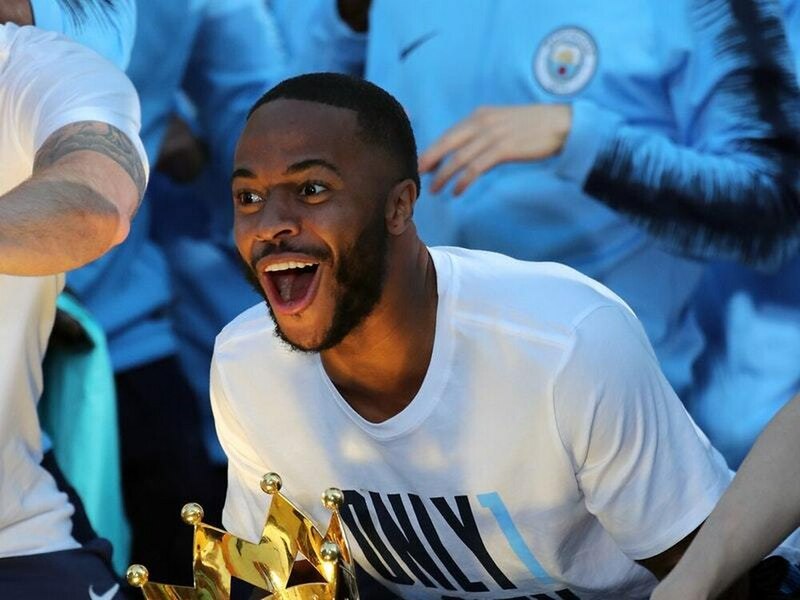 An FA spokesperson said on Tuesday afternoon: “We all support Raheem Sterling and acknowledge the honest and heartfelt account he gave via Instagram last night.